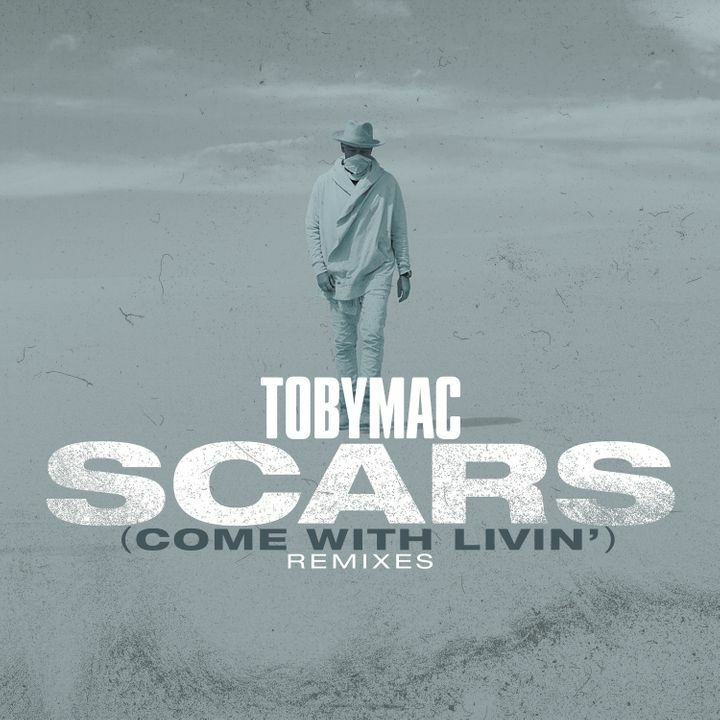 2 new remixes of Scars (Come With Livin’) are out NOW. One feat. Sarah Reeves and another feat. Terrian. Love both and these girls CRUSHED along with remixers Neon Feather and Stereovision. The tobyMac concert was the most fun thing that I think I have every been to. There was just so much energy and you could tell that they were just trying to preform a show they were actually having fun. I've been to many concerts yet this one is at the top of my list of favorites now. It was great to see so many performers on the Hits Deep tour. Toby and his band were absolutely amazing. Each of them has a gift from God and when performing together, the power, beauty, and inspiration that pours forth is exponentially multiplied. The entire night was amazing...actually considering going to another city to see the Hits Deep tour again before it ends. Many of the top Christian singers on KLOVE/AIR. The crowd knew all of the songs. In a time when women are coming into their own, most of the performers were men. Even the crew were men. I would like to see diversity to include more females even if some are included from video. I had a fantastic time talking to others in the crowd. I had never missed a TobyMac concert, and never plan to. First concert ever with my 18 yr old son, Nate who lives with epilepsy and anxiety. Nate has been listening to Toby Mac since his diagnosis in 2008. Opening with 'The Elements' was phenomenal! We will definitely be attending more concerts together. We enjoyed the entire lineup from Aaron Cole to Toby Mac. He put on a great show! He does such a great job at entertaining and engaging the audience. He does a great job at glorifying the Lord too. The Diverse City band also was great and the female singer has an amazing voice!